Our organization excels as manufacturer and trader of Drilling Polymer. It is widely used in drilling applications and is considered to be quite versatile and effective in performance. Our rise to recognition in this domain has primarily been triggered by popularity of our offered Polymer for sludge removal Water Treatment. This polymer is formulated by utilizing well-tested chemical compounds at our ultra-modern lab with the aid of modern techniques. 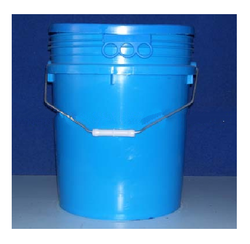 The provided polymer is extensively used for treating water sewage. Moreover, this polymer is available with us at marginal prices. To meet vivid needs of our valued clients all over the world, we are involved in offering Liquid Polymer. 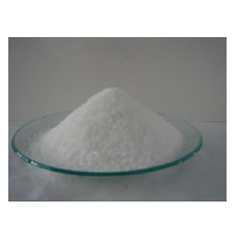 This polymer is widely used as the purifier that is used for processing and cleaning drinking water. Our skilled professionals process this polymer by utilizing excellent quality chemical compounds and highly advanced techniques. In addition, our patrons can get this polymer from us at affordable prices with no hassle. Swell Booster Drilling Polymer is an advance technology product compare to mud based taditional ground drilling. Due to high molecular weight it helps to increase the viscosity of the liquid and enhance the smooth operation. Application: Metros , brides , Pile foundation, Bore pile, Horizontal & Vertical drilling and Tunneling etc. 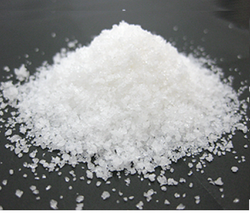 Consumption quantity of product as well as time is very low and easily disposable environment-friendly hitech molecule. Sucess rate of polymer drilling is very high all over the world. Looking for Drilling Polymer ?